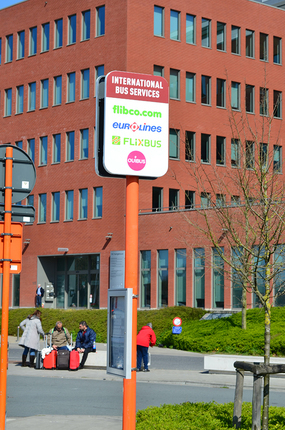 Various coach companies operate bus services to Bruges from the main international transport hubs and from cities abroad. 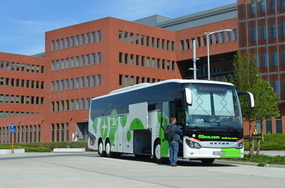 Flibco.com and FLiXBUS temporarily stop at Bargeweg due to work (4/3 - 20/4) instead of at the back of the station (Spoorwegstraat). 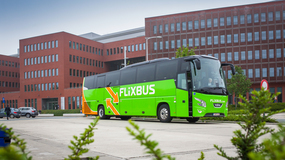 FLiXBUS also has a stop at the Bargeplein.